Here at BWS we take security very seriously and specialise in access control, CCTV, burglar alarms and fire alarms in Bath and the surrounding areas. 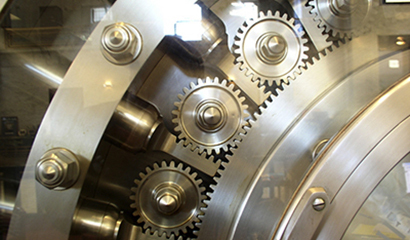 With years of experience in creating secure locations, there are certain buildings that we admire and thought that we would share some of them with you. Across the Shepton Mallet area, our team works to provide outstanding quality fire & security systems that help to ensure the protection of homes and businesses. 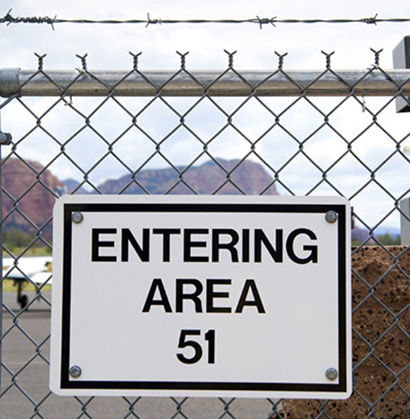 Little is actually known about Area 51, given that the exact location is top secret and that the whole area is a no-fly zone it’s no surprise that facts are unavailable. One thing is for sure though, with radar systems and anti-aircraft weaponry as well as hundreds of highly trained soldiers, unless they want you there, you’re not getting in! You wouldn’t think that seeds would need all that much protection but this is rather a special stash of seeds. Stored in order to ensure that the human race could continue to grow food after a catastrophe, the vault contains thousands of species of seeds. The vault was originally set up by the Norwegian government and is 1300km inside the Arctic Circle so even getting there is going to be a struggle, the high tech security system and metre thick steel reinforced concrete is just the icing on the cake. Fort Knox is a military base that holds around 5,000 tons of gold and is known to be one of the most secure places ever to exist. As well as being an active army base with thousands of soldiers and weapons on hand, Fort Knox also boasts a secure vault with a door that weighs over 200 tons. Said to contain around 25% of all of the gold bullion in the world, the Federal Reserve Bank in New York sets a new standard for security. With the vault sitting 80 feet below street level and guarded by doors, bars, locks… oh and several highly trained marksmen, you would have to be the incredible hulk to stand a chance of getting in. Home to her Royal Highness Elizabeth II, Buckingham Palace is one of the most iconic buildings on earth and draws millions of tourists to London every year. Don’t let the sprawling grounds fool you though, it is an incredibly secure building that is under constant guard. 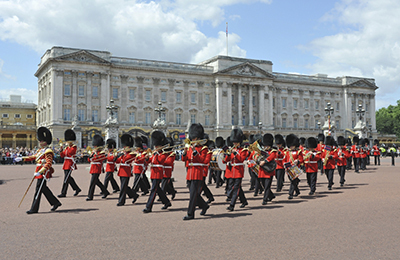 As well as hundreds of Queen’s guard (which aren’t actually ceremonial, they are highly trained active soldiers) and anti-aircraft weaponry we also bet that the Queen could fend off any potential burglars. We hope that you like this little roundup and that it has given you a whole new perspective on just how important security is. 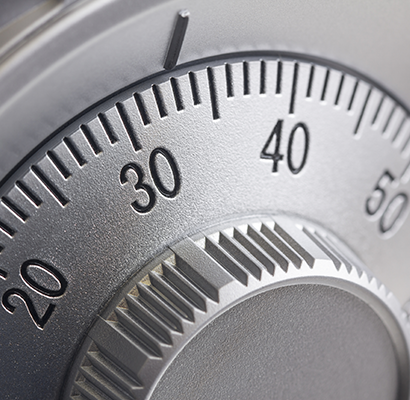 If you don’t feel that your home or business has adequate security and want to make your own little Fort Knox then simply contact us today and our friendly team will be happy to help. Our burglar alarm, CCTV, access control and fire system experts are working across the South West, including Shepton Mallet and Wells, to protect homes and businesses correctly, speak with our team to find out more about what we have to offer.